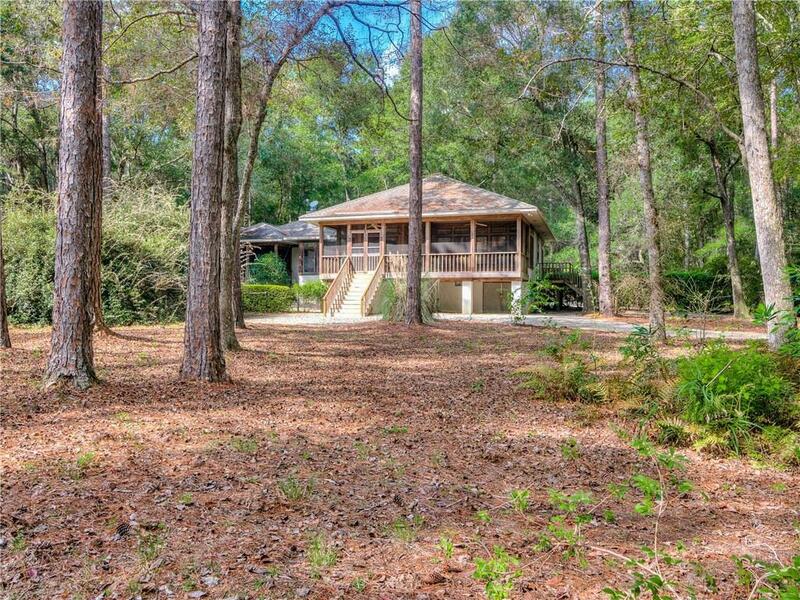 Tucked away down a winding road just off Baldwin County HWY 9 South, you can get away from it all in this private Sanctuary. The 32.5 acres is surrounded by incredible Cedar Trees, Magnolia Trees, Native Azaleas, dense foliage with natural habitats for wildlife. 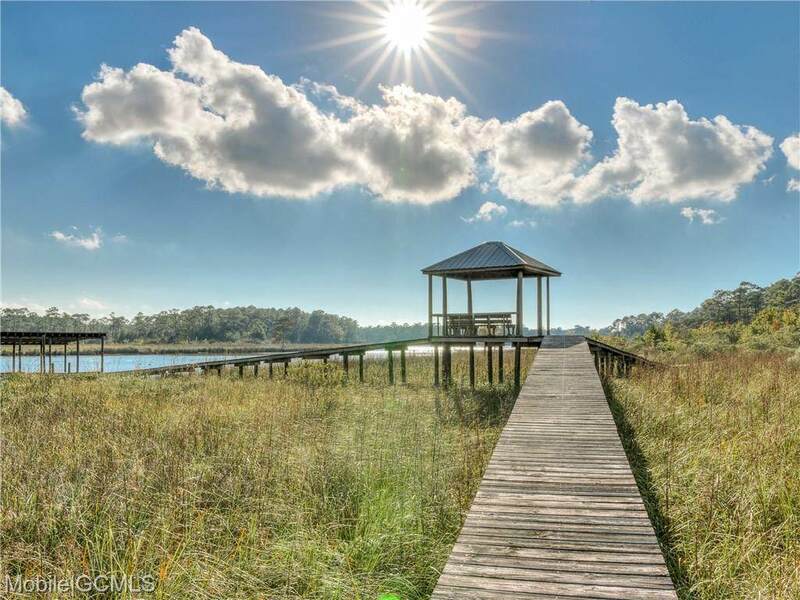 The Magnolia Springs property has 1,350 feet on Magnolia River and 2,000 feet on Eslava Branch. Boardwalks guide you through the natural vegetation to a Gazebo offering your tranquil setting on Eslava Branch. Imagine your own "conservation park. 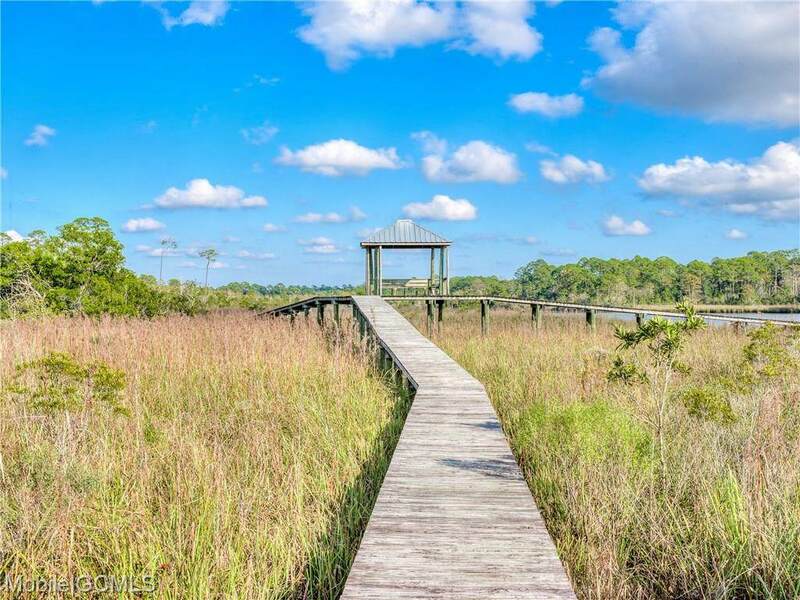 Your journey continues along a boardwalk through the majestic woods leading to the pristine Magnolia River where you will find the Pavilion and Boat House. The custom built 2400 plus square foot home is tucked away amidst the natural setting with 3 Bedrooms and 2.5 Baths. This home features an open floor plan with incredible views with floor to ceiling windows that allow an abundance of natural light. Kitchen has granite surfaces, breakfast bar opening to dining area. Family Room with wood burning fireplace and French Door leading to large screened porch. The screened porch offers additional space for dining and entertaining, (approx. 312 sqft.). Large library or office centers the home leading to the bedrooms and bath. The Master Bedroom is a cozy setting with Master bath and private screened porch. An Atrium overlooks the outside and flanks the Family Room for an additional element. 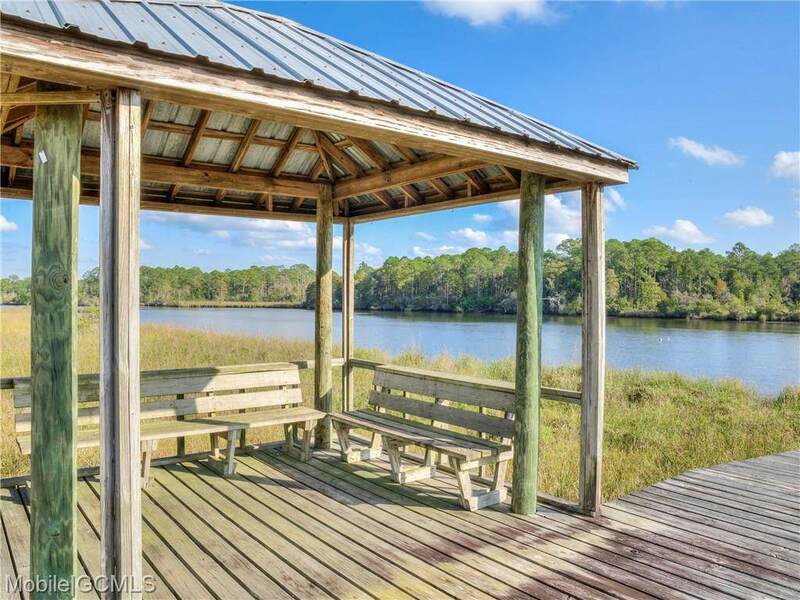 Other features of the home include: 9 foot Ceilings, Red Oak Hardwood Flooring, Tankless Water Heater, additional storage.This home truly offers a lifestyle opportunity; from boating, fishing, bird watching in a tranquil setting. This home is being sold "As Is Where Is. Make your appointment today to see this property. Listing company makes no representation as to accuracy of square footage.This listing includes both Parcels 55-09-31-0-001-012.000 & 55-09-31-0-001-012.001. Listing courtesy of Kim Klyce of Roberts Brothers Trec.